Do you believe in faeries? Alexis does, but not instinctively. She prefers a logical explanation for her friend Molly's disappearance. But after coming up with only dead ends, she wonders if the impossible could be possible. Is Molly lost in the Faery Realm? Determined to find her friend, Alexis makes a deal with one of the fae to bring her into the Faery Realm. But it is dangerous, and if Alexis isn't careful, Molly won't be the only one who needs saving. 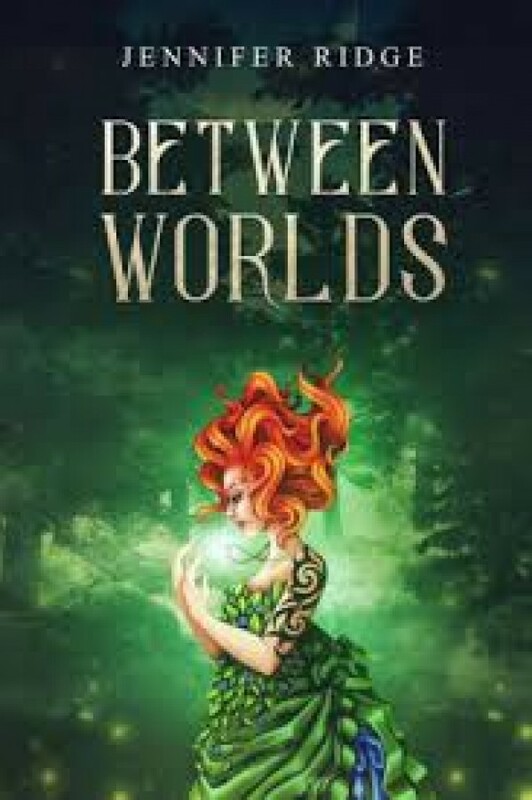 Lovers of the magical world, this is a mustread for you!